What is the most common heart disease? 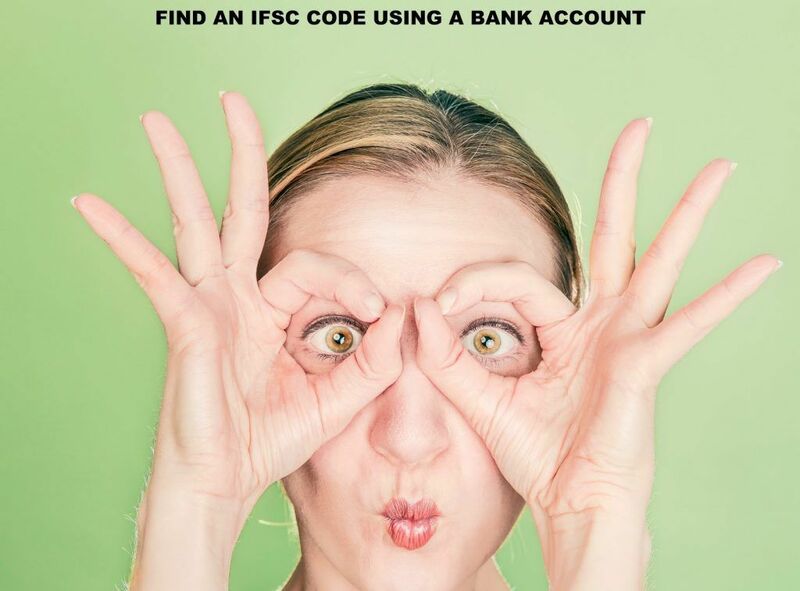 How can I find an IFSC code using a bank account? 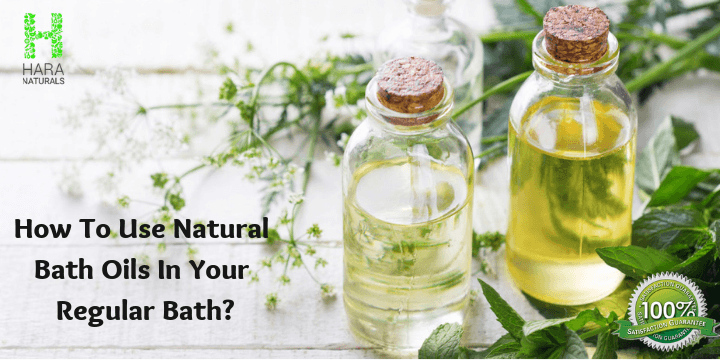 How to Use Natural Bath Oils in Your Regular Bath?